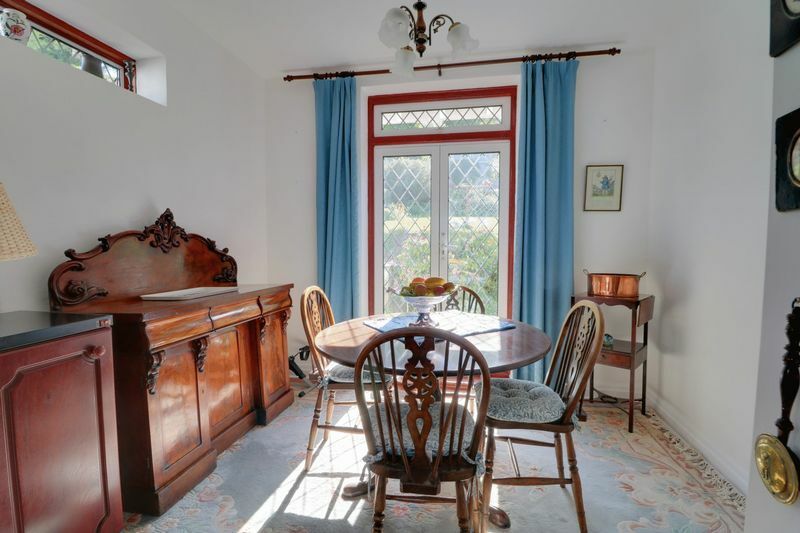 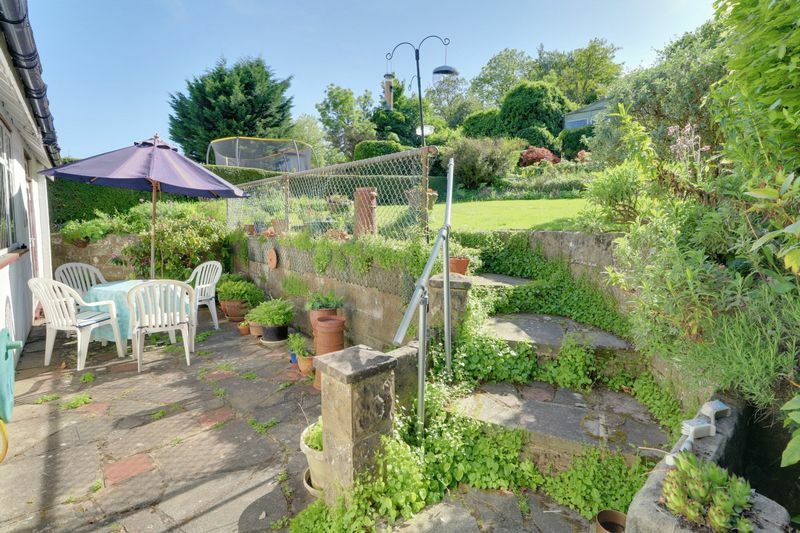 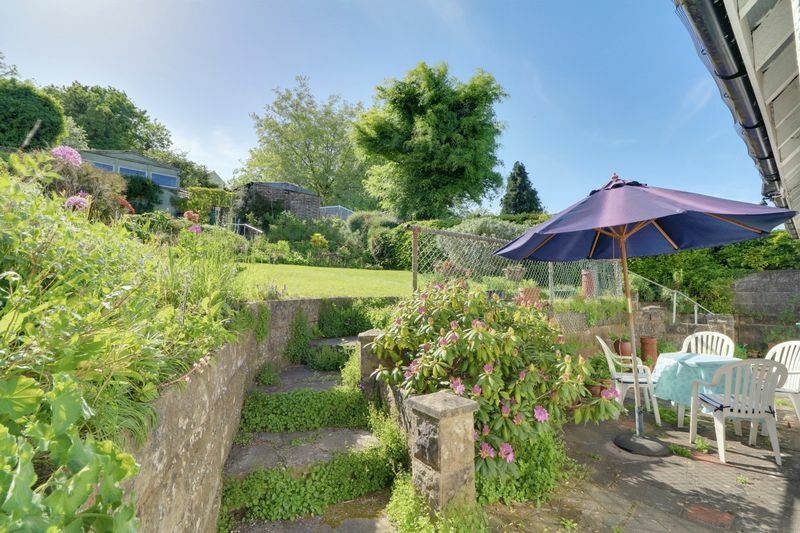 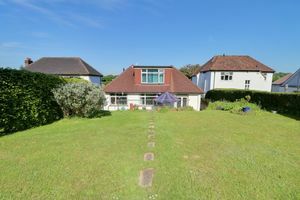 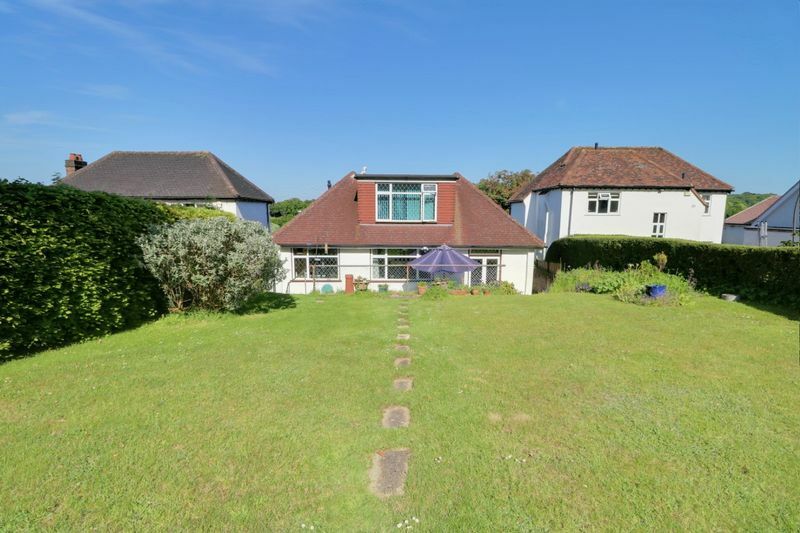 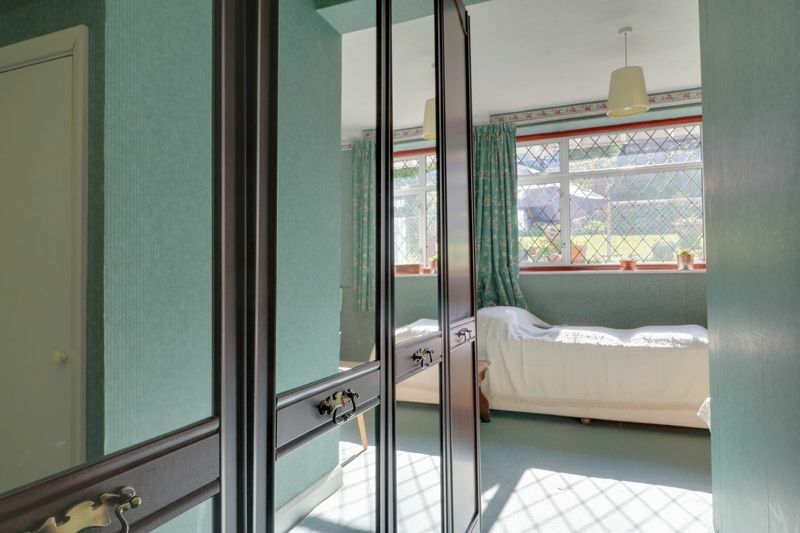 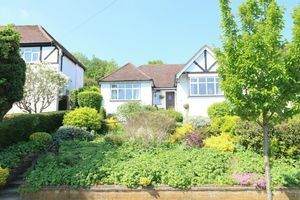 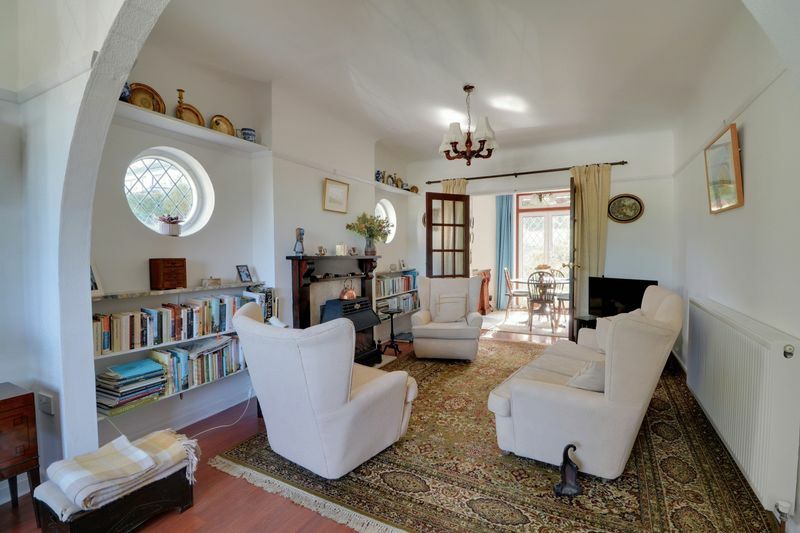 Frost Estate Agents are privileged to exhibit and invite you to view, this charming and extended bay fronted detached 'chalet style' home, proudly established on an elevated plot promoting some delightful far reaching scenery. 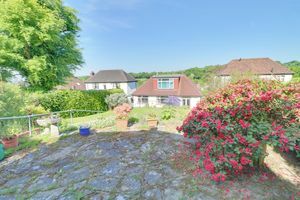 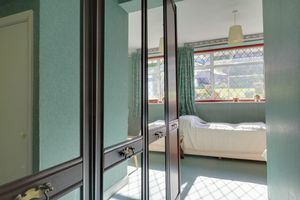 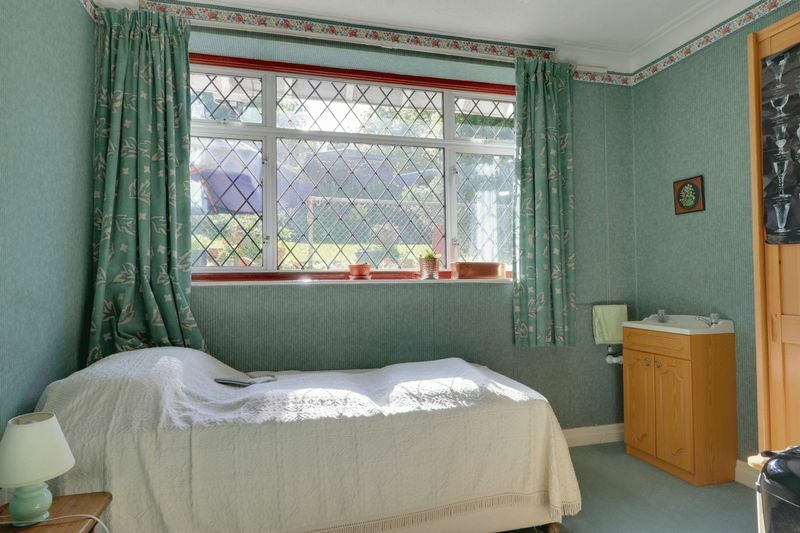 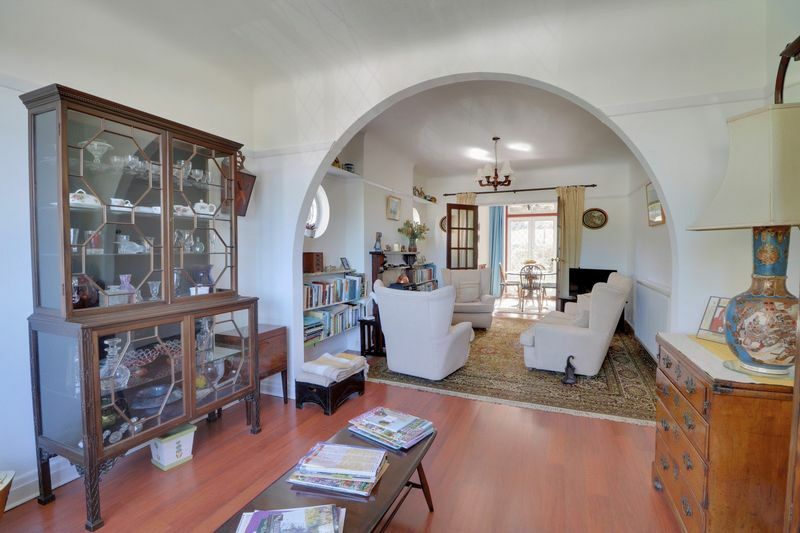 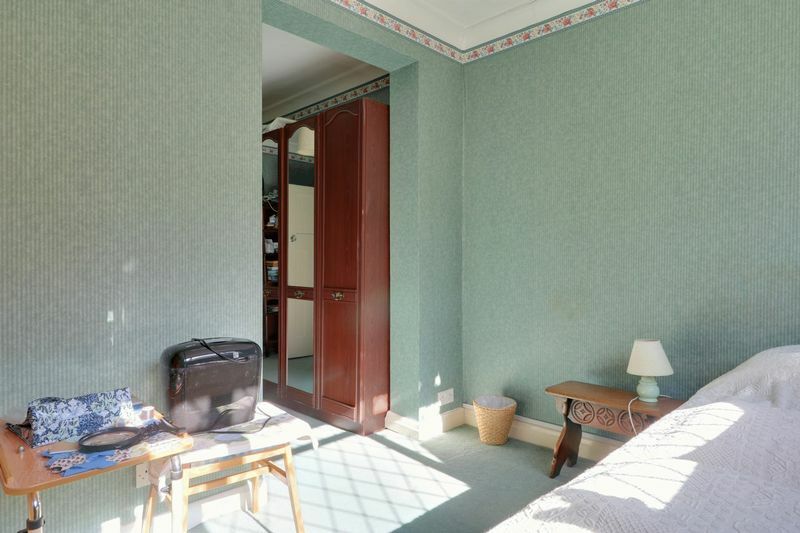 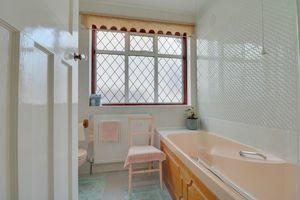 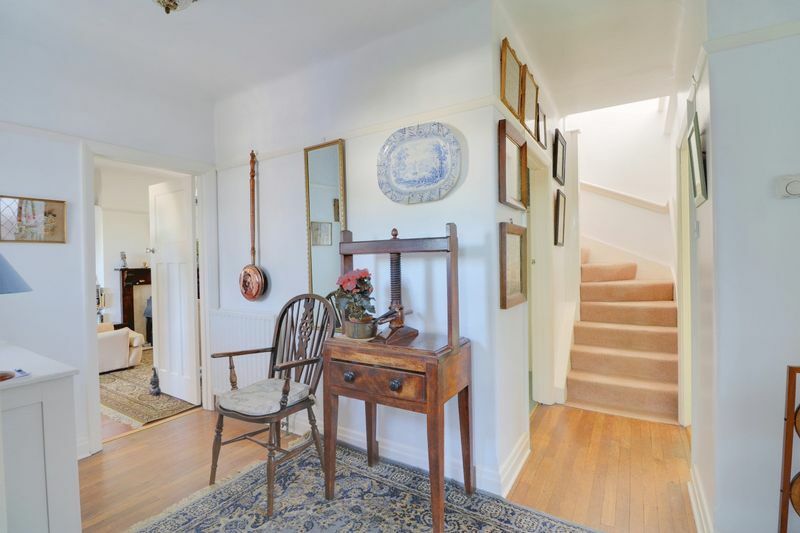 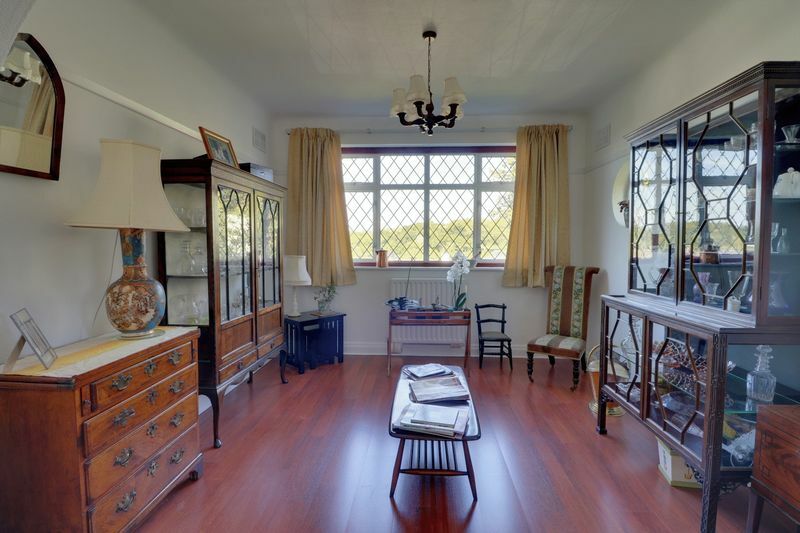 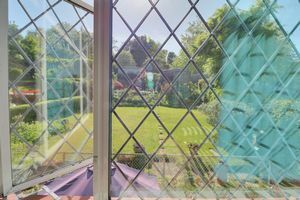 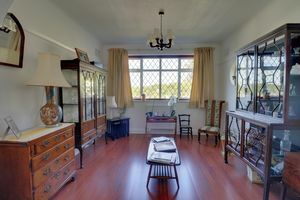 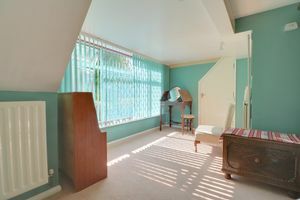 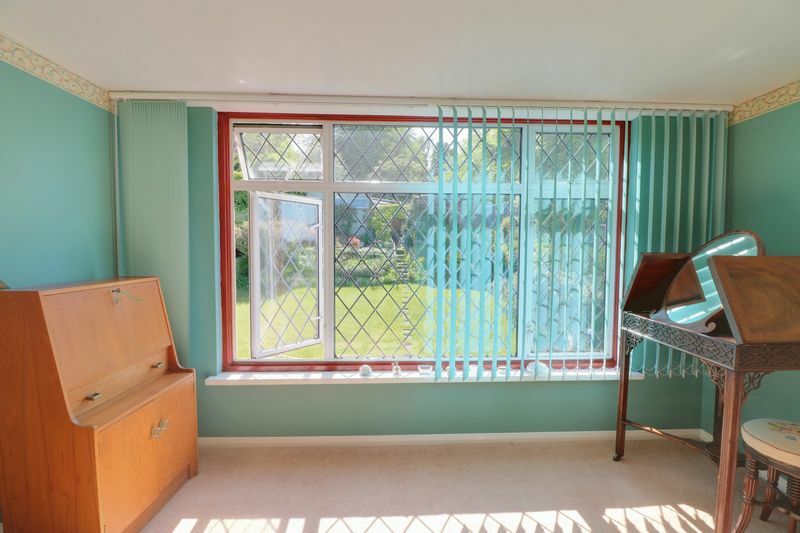 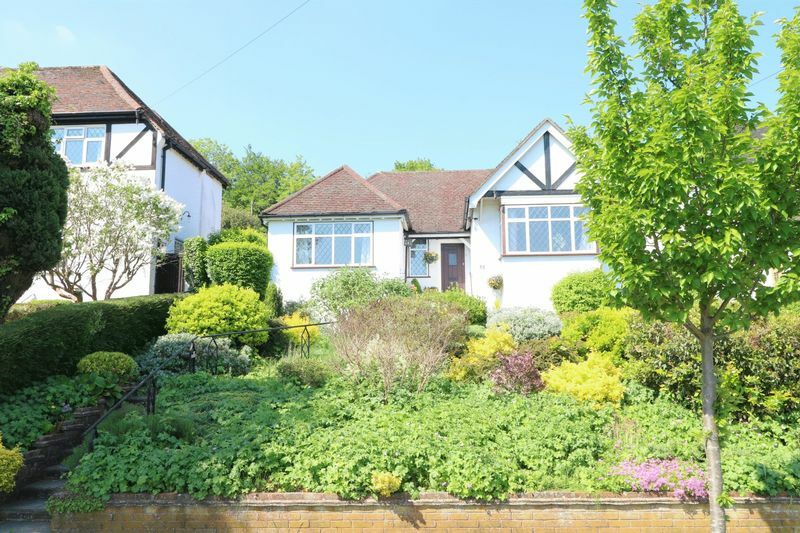 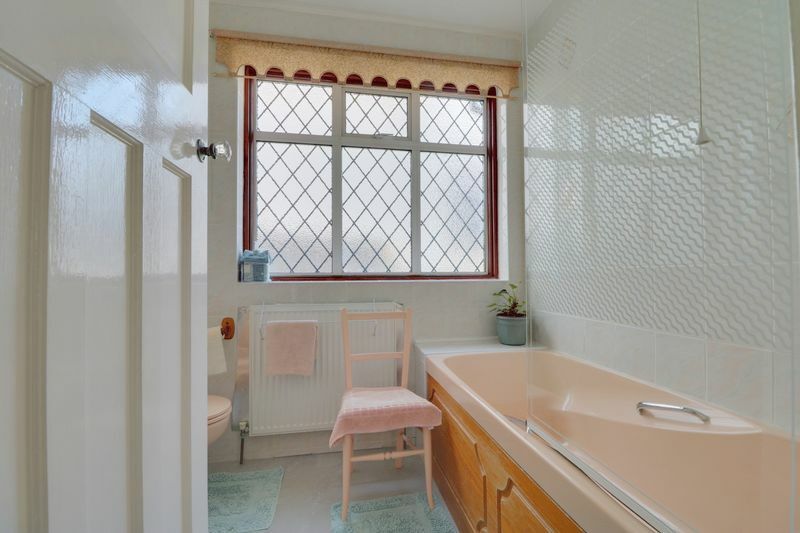 The residence retains much of the traditional charm you would expect and is neatly positioned amidst a favoured area within Purley. The dwelling has been a much loved home with many memories created over the last 25 years and was adapted circa 1995 expanding into the upper level, now unveiling a vast bedroom coverage complete with independent bathroom suite, alongside generous storage divisions. 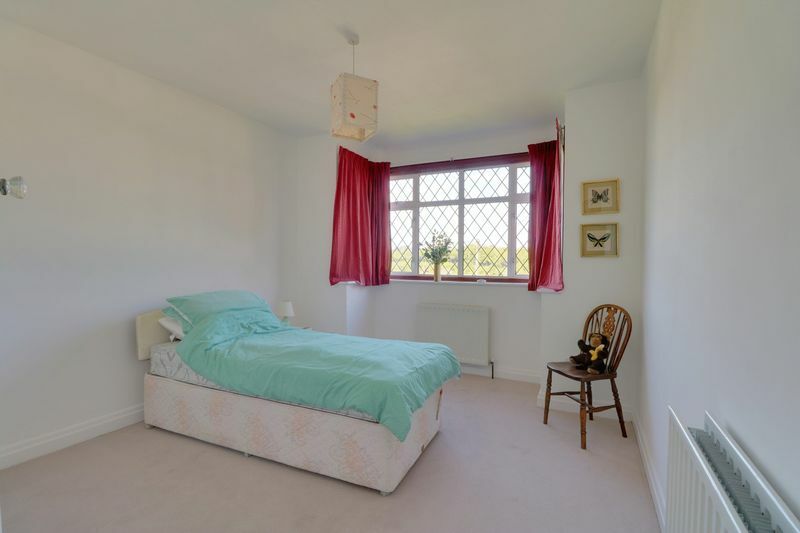 The property concludes with a fortuitous 'no onward chain' arrangement, affirming your immediate interest. 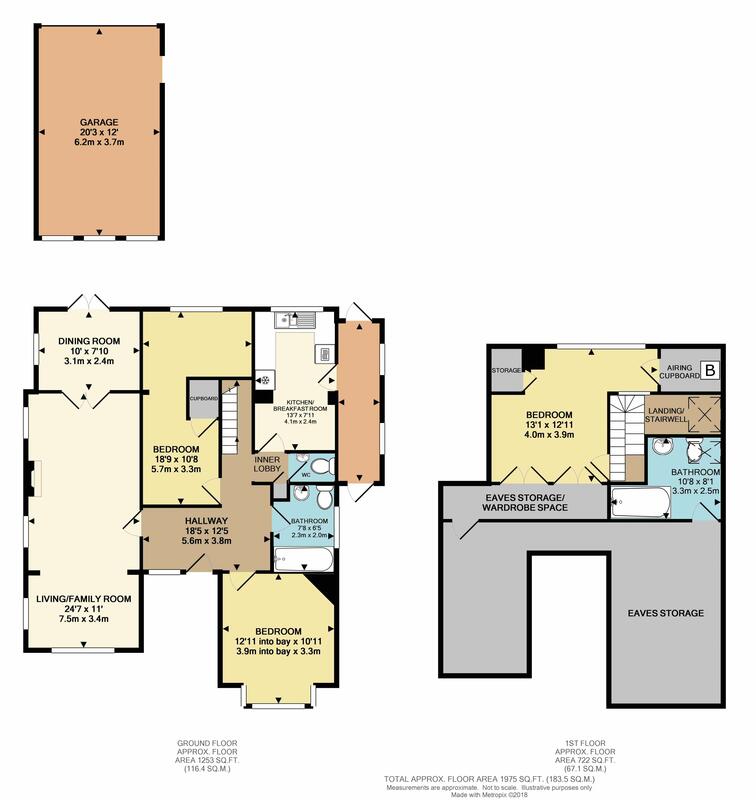 The accommodation briefly comprises; front admittance granting access into a welcoming internal entrance hallway, from which allows further connection to a well proportioned main living reception formation, exposing dual aspect outlooks and interconnecting twin doors linking to a further formal dining room addition. The layout also absorbs two double bedrooms together with an independent three piece family bathroom suite and adjacent separate w.c convenience. 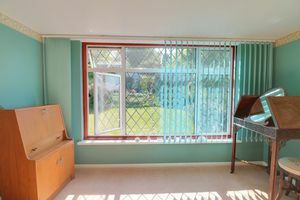 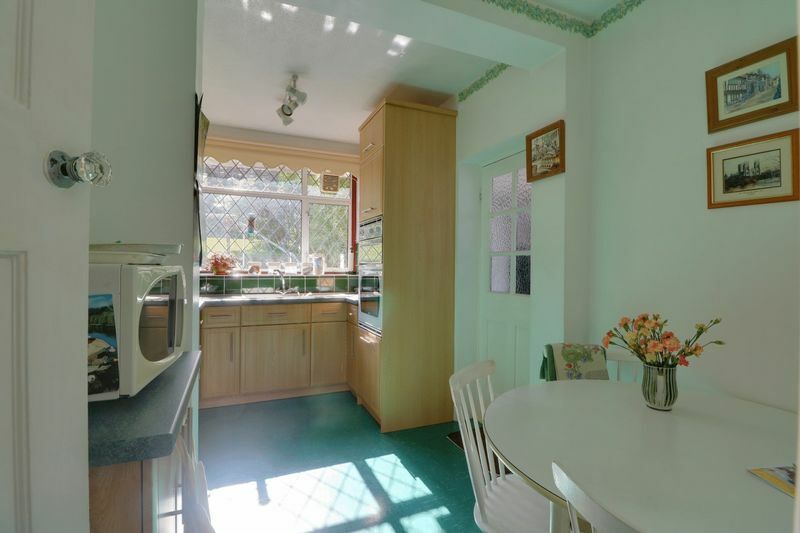 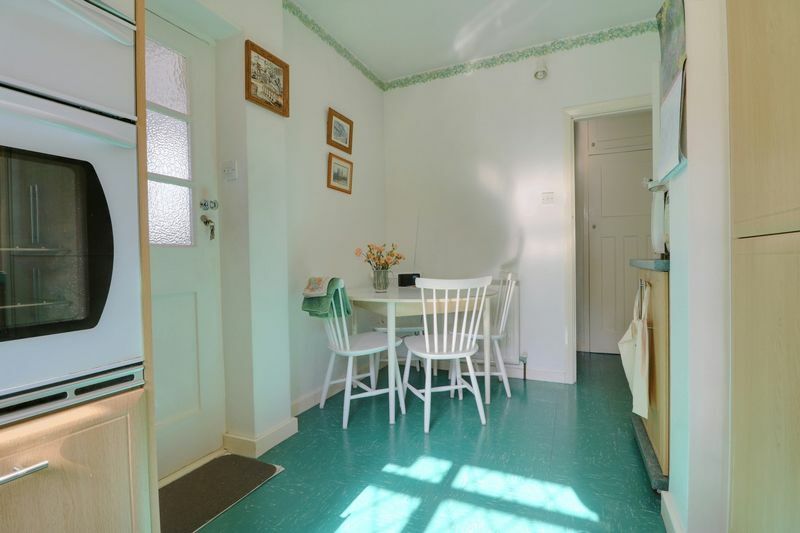 The remaining portion serves a suitable kitchen/breakfast room arrangement enjoying rear garden aspect, plus adjoining utility room/enclosed walkway. 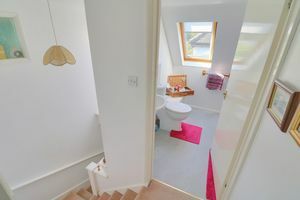 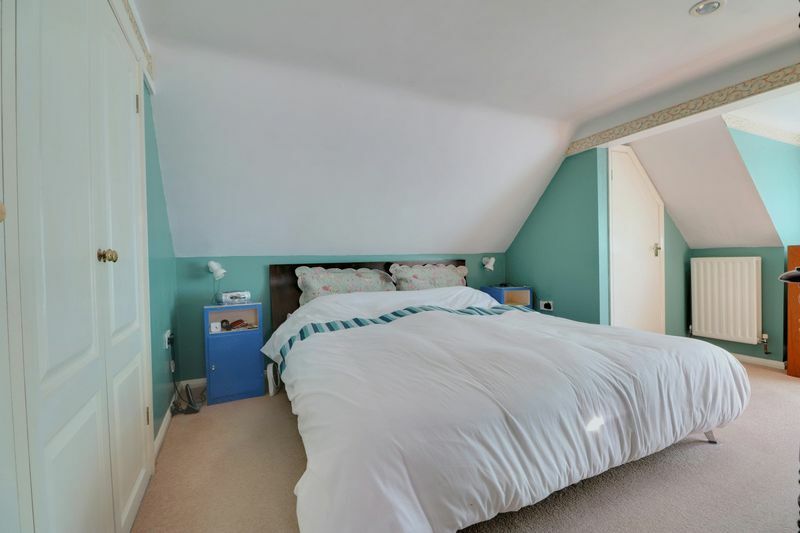 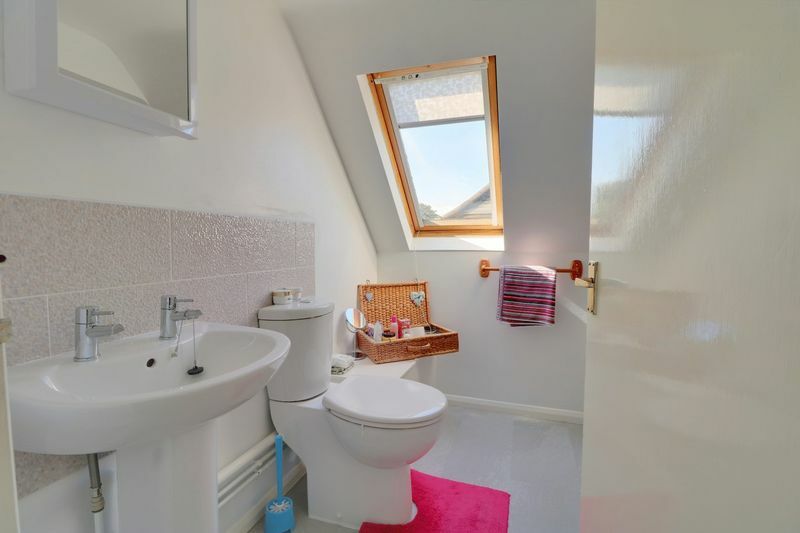 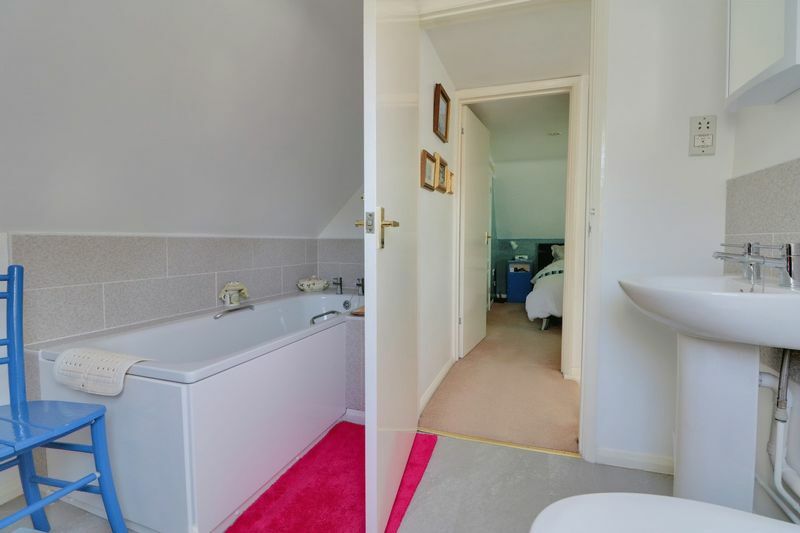 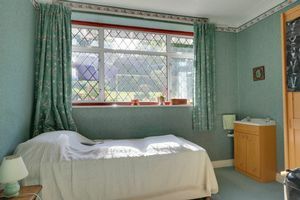 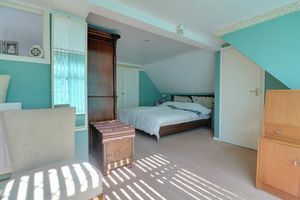 The first floor illustrates a vast floor coverage to the main bedroom highlighted with upper garden outlook and the level concluding with both additional bathroom suite and an array of vast opportune storage systems. Externally the plot upholds an appealing frontage accompanied with steps leading up to the main entrance, whilst the rear presents a pleasing garden design accompanied with scenic views. 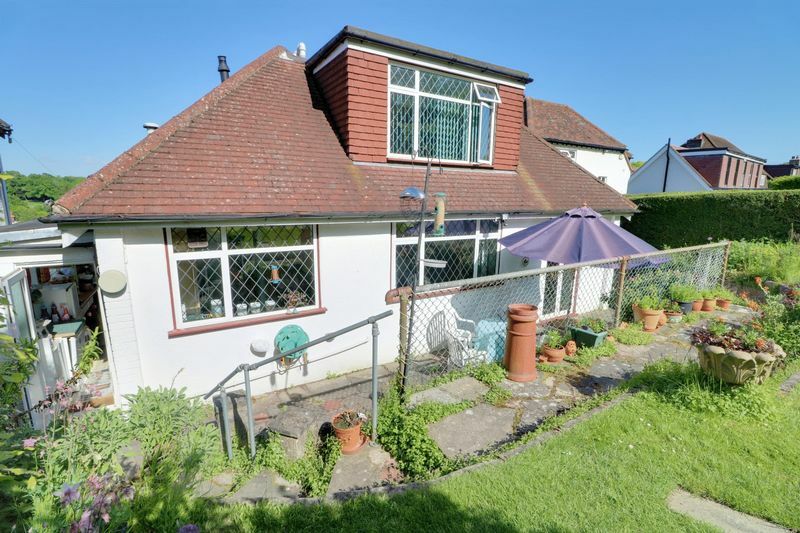 The rear plot concludes with a larger than average detached garage inclusive of electric up and over door, together with additional car port accessed via the rear of the home. 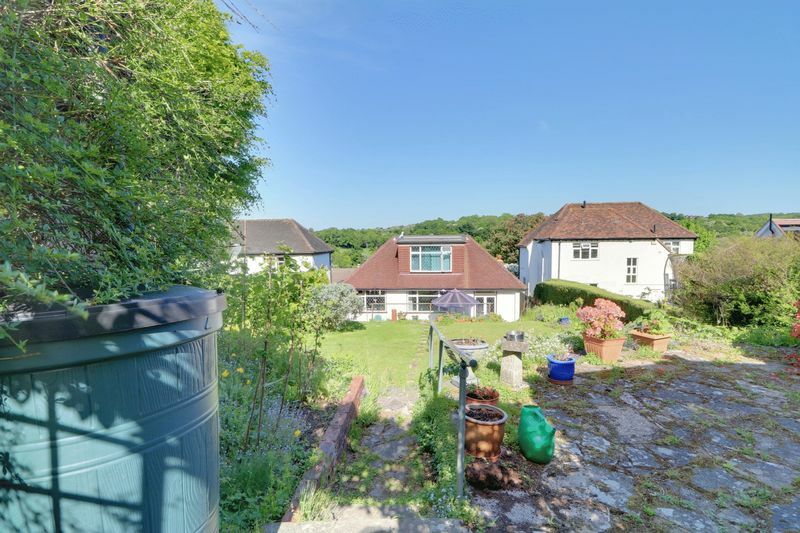 Please Note: There is also potential for rear development (as other neighbouring homes have accomplished) subject to the relevant approvals & consents. 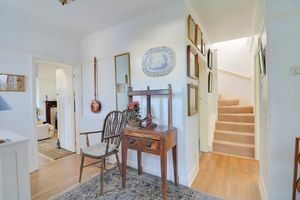 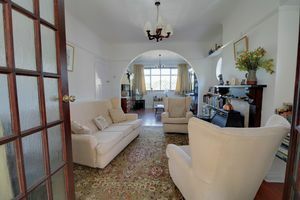 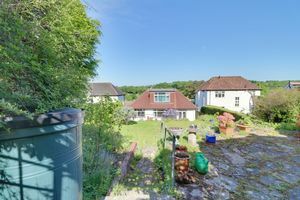 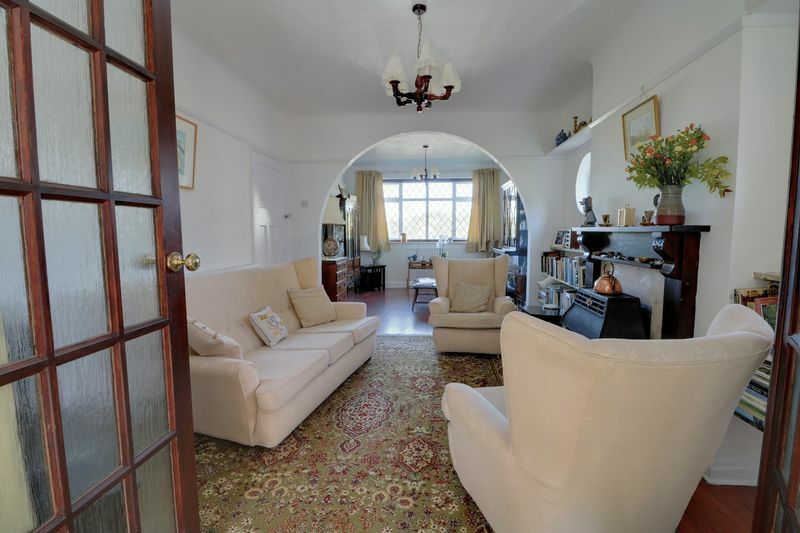 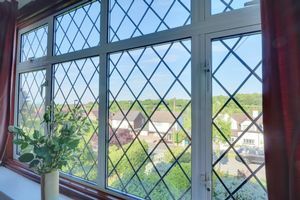 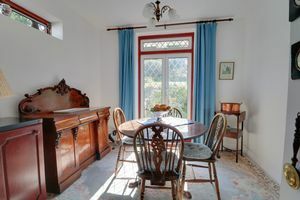 Positioned on Riddlesdown Avenue and contributing a straight forward approach to Riddlesdown train station, which provides links to central London (Victoria and London Bridge) ensures an ideal locale for anyone wishing to travel with ease. Purley and Purley Oaks mainline stations are also accessible along with excellent local schools, open spaces/recreational facilities, golf courses, bus services and amenities, all making this an ideal and versatile home to suit.